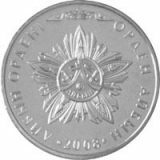 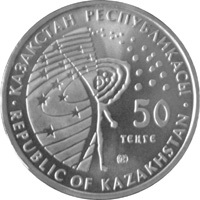 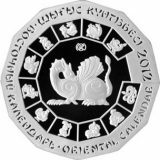 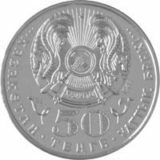 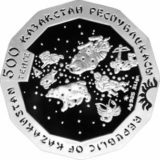 Averse: the composition symbolized the unity of human being with the world and the connection between the past and present; the face value of the coin “50 TENGE”; trade mark of Kazakhstan Mint; two inscriptions “REPUBLIC OF KAZAKHSTAN” in Kazakh and English. 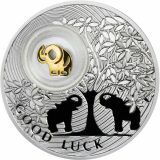 Diameter: 31 mm., weight: 11.17 gr. 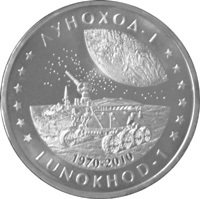 Mintage – 1 000 pcs.